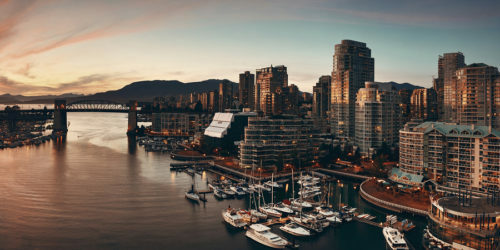 According to a newly released international construction market survey by Turner & Townsend, Vancouver is the most expensive place to build in Canada, and the 14th priciest location globally, with an average construction cost of US$2,720.8 per m2. 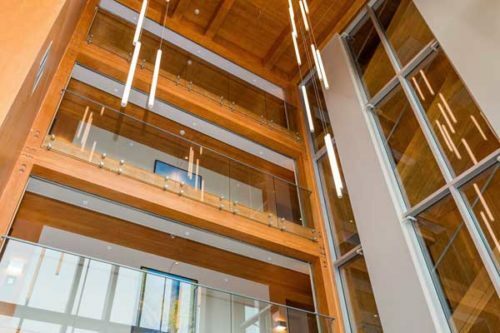 Legacy on Park Avenue in Langley, B.C., is a six-storey condominium combining advanced building systems with cross-laminated timber (CLT) panels. 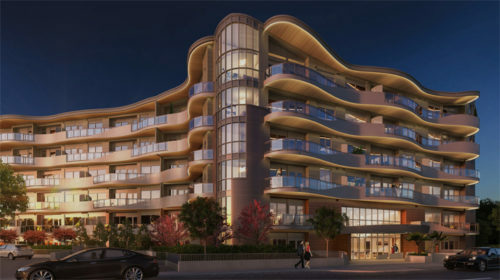 According to the Canadian Wood Council (CWC), this is also the very first application in Canada for a CLT firewall. 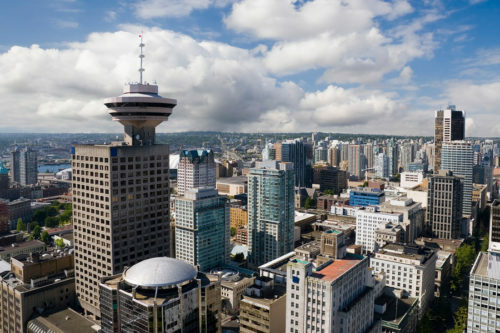 British Columbia has changed its building code to allow the construction of tall wood buildings, up to 12 storeys. 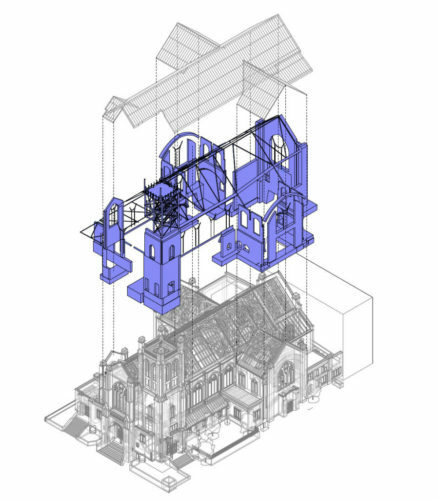 One of Vancouver’s most prominent landmark churches and music venue will undergo a major seismic upgrade and heritage restoration.Design practice Ryder Architecture has been retained for the St. Andrew’s-Wesley United Church restoration project. 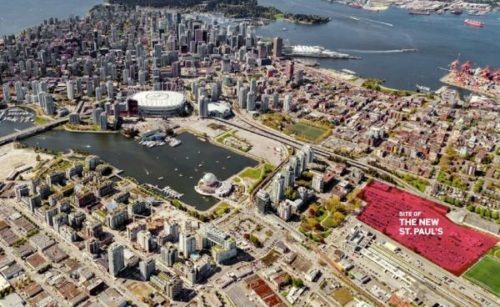 British Columbia approves the $1.9-billion business plan for a new St. Paul’s Hospital in Vancouver. 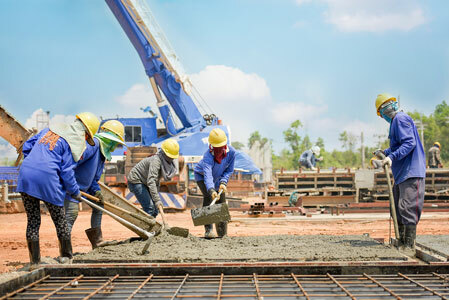 Doors of the new hospital are expected to open in 2026. 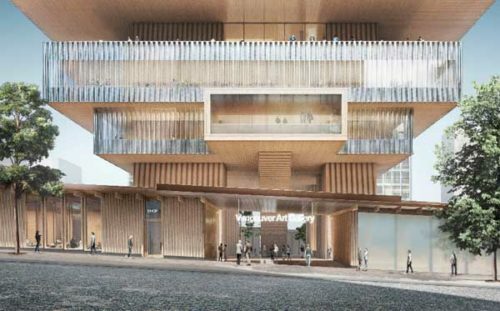 The Vancouver Art Gallery has unveiled the final designs for its 27,871 m2 (300,000-sf) building by Swiss-based architectural firm Herzog & de Meuron. 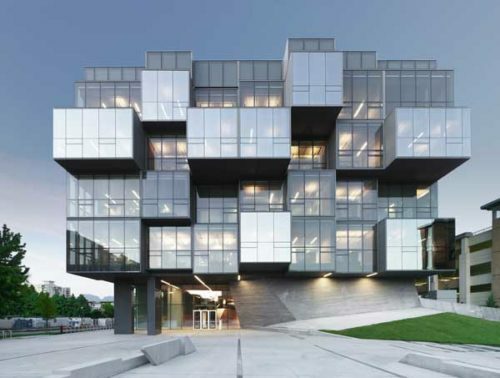 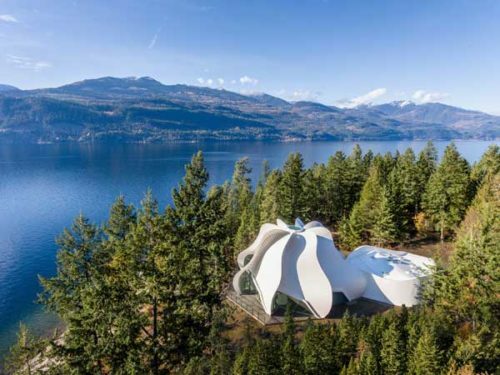 Lighting design submissions for the 2019 Vision Awards is now being accepted by the Illuminating Engineering Society of British Columbia (IESBC).